Interested in joining one of the Spirits programs? 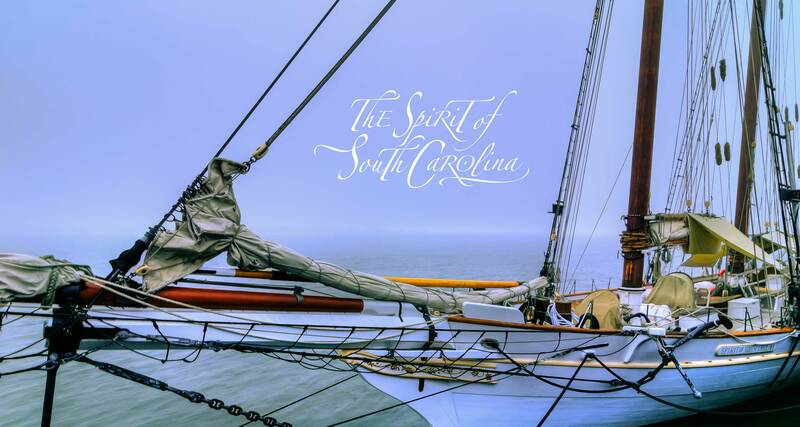 Spirit of South Carolina is a 140-foot, traditional sailing vessel called a schooner, a type of sailing vessel of archetypal American design dating to approximately the 1800s. 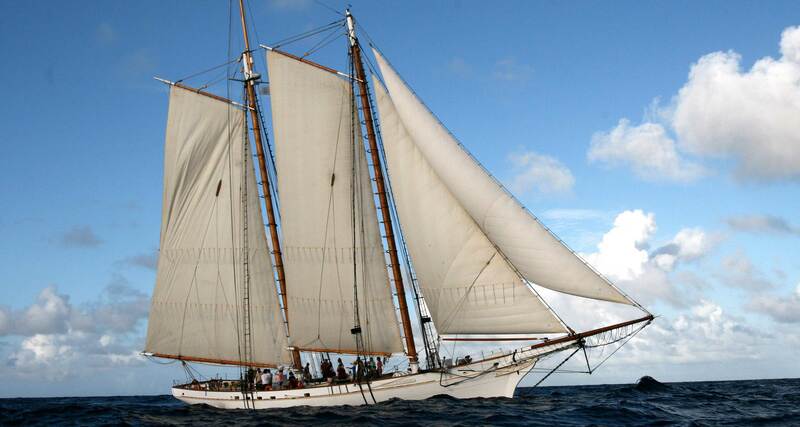 The American schooner type achieved world-wide fame when, in 1851, the American schooner America defeated a fleet of British yachts in a race circumnavigating the Isle of Wight to win what came to be known as the America’s Cup. 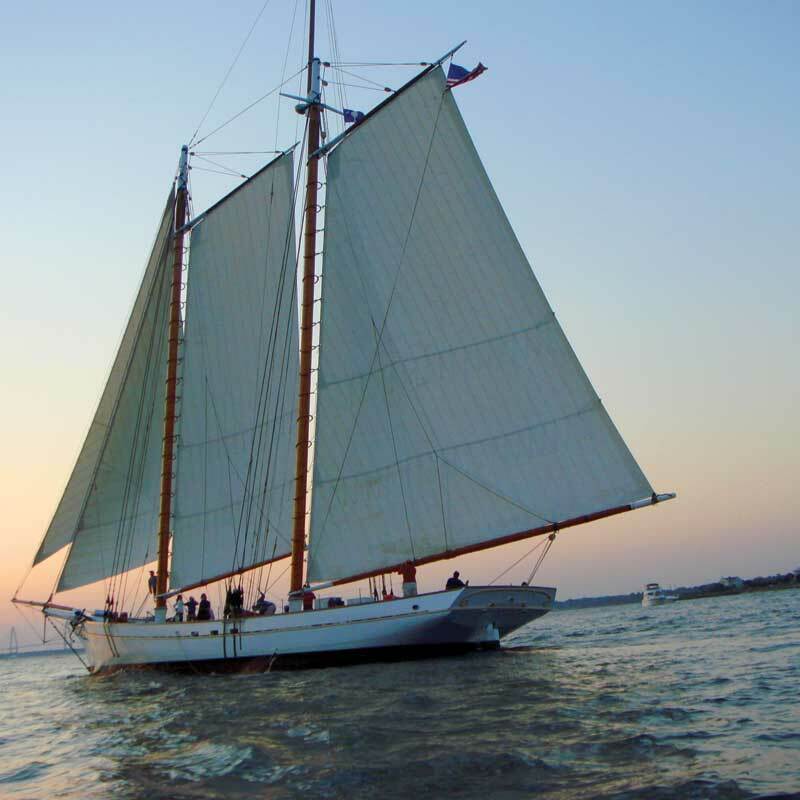 Spirit of South Carolina’s design closely resembles that of the 19th century Charleston Harbor pilot schooner Frances Elizabeth which in turn was based on the famous schooner America. She gets her name from the passion that built her. 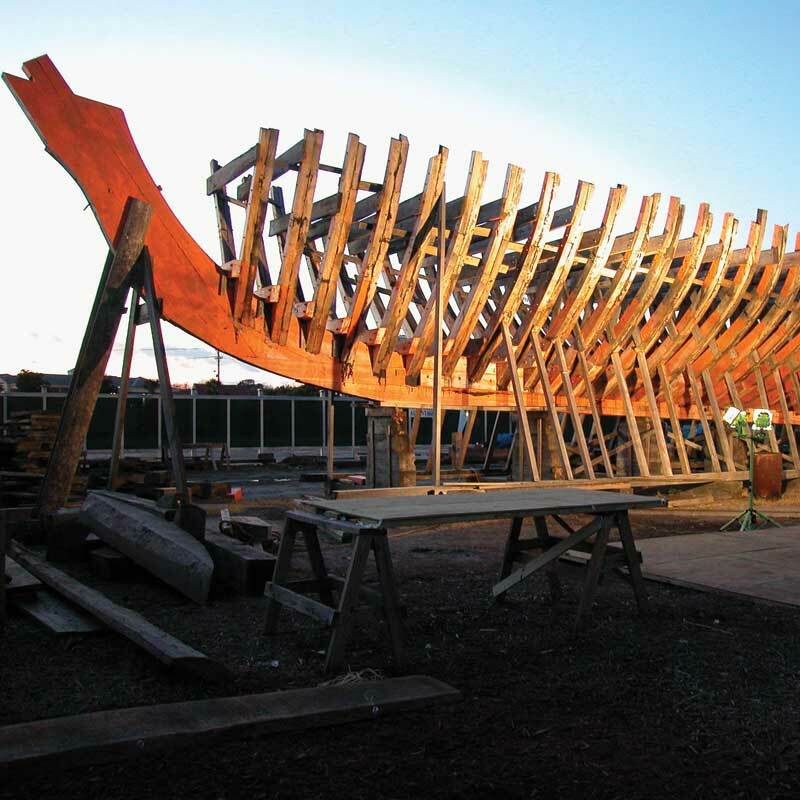 South Carolina shipwrights and volunteers laid each plank and drove every fastening just steps from her home port in downtown Charleston. 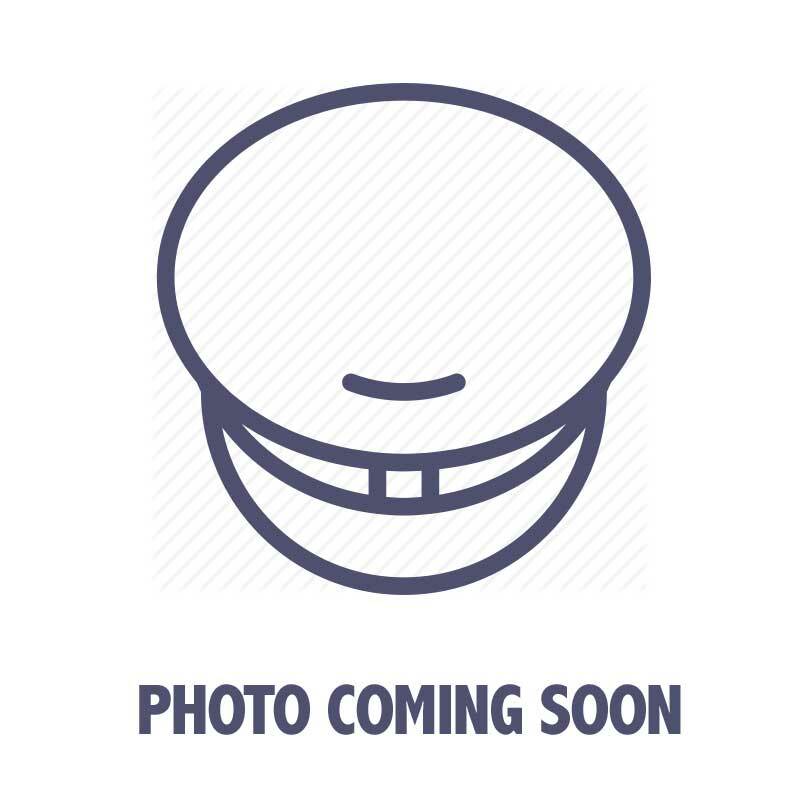 Frames, planks and interior finish were shaped from South Carolina Live Oak, Cypress and Long Leaf Yellow Pine, widely regarded as the finest natural materials for shipbuilding. Extensive varnish work showcases the raw beauty of these native woods and the fine craftsmanship joining it all together. 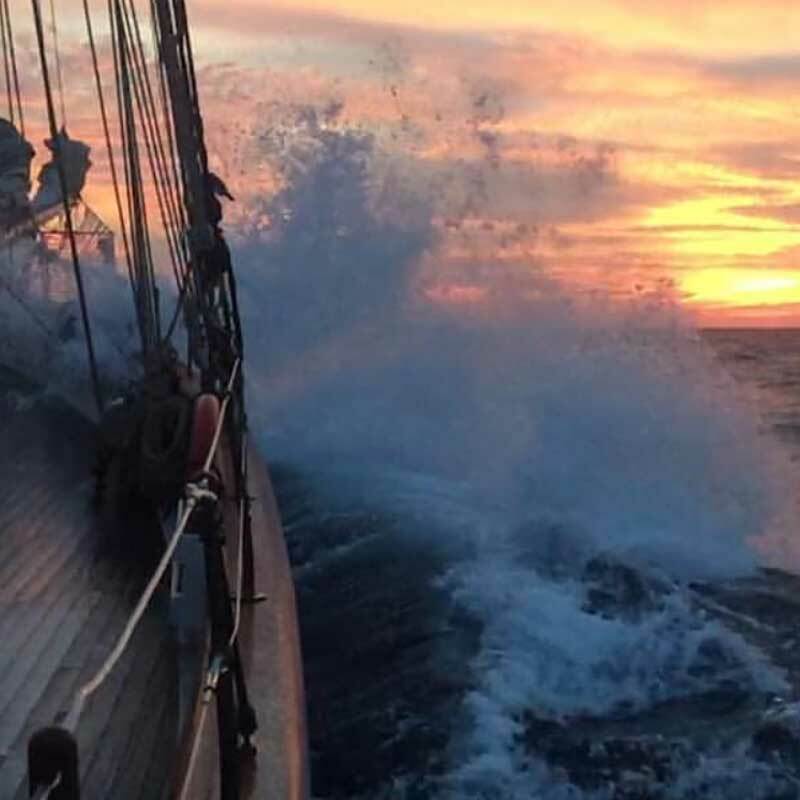 With a massive main sail and fisherman staysail, Spirit’s silhouette is unmistakable. 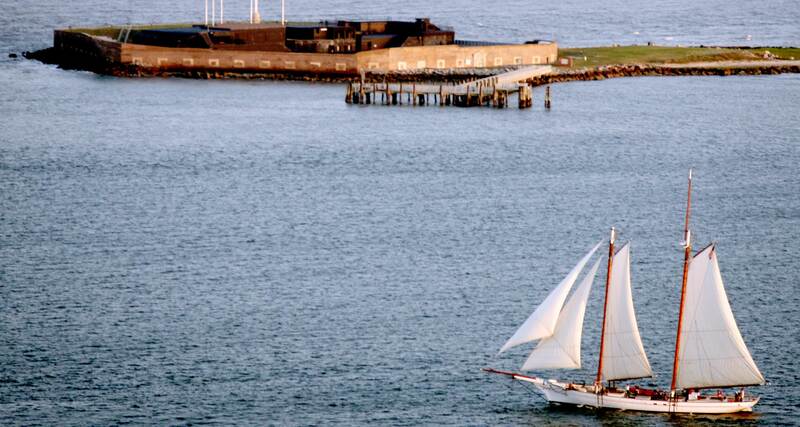 And with six sails and graceful, sleek sheer, she’s fast. 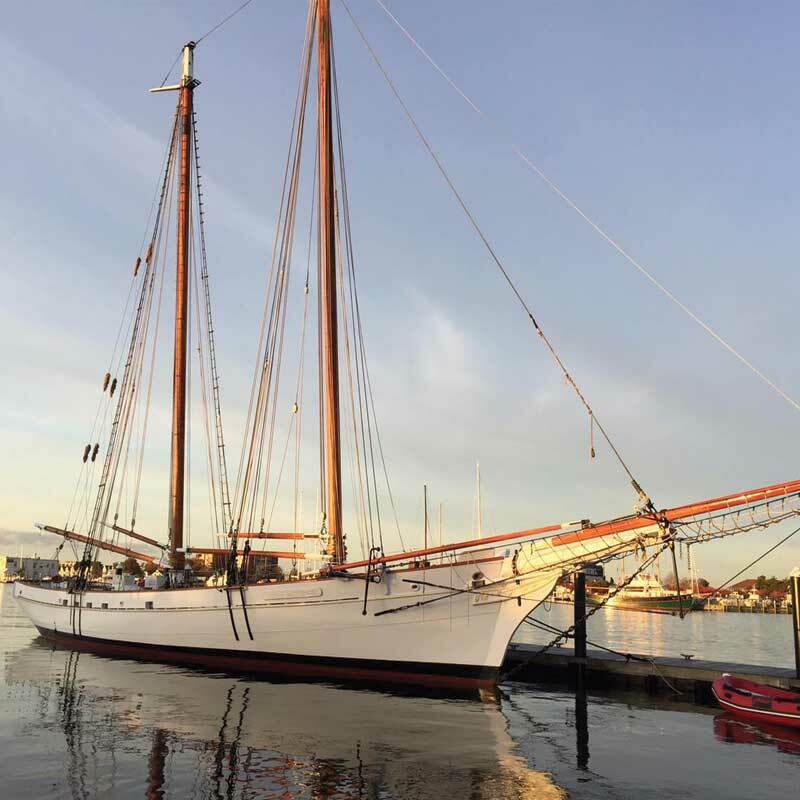 She was built to accommodate 30 souls overnight and is well equipped for long-distance passages; she has the potential to sail anywhere in the world. Twin diesel engines assist when the wind is calm. Anna first fell in love with the water growing up in Savannah, Georgia. 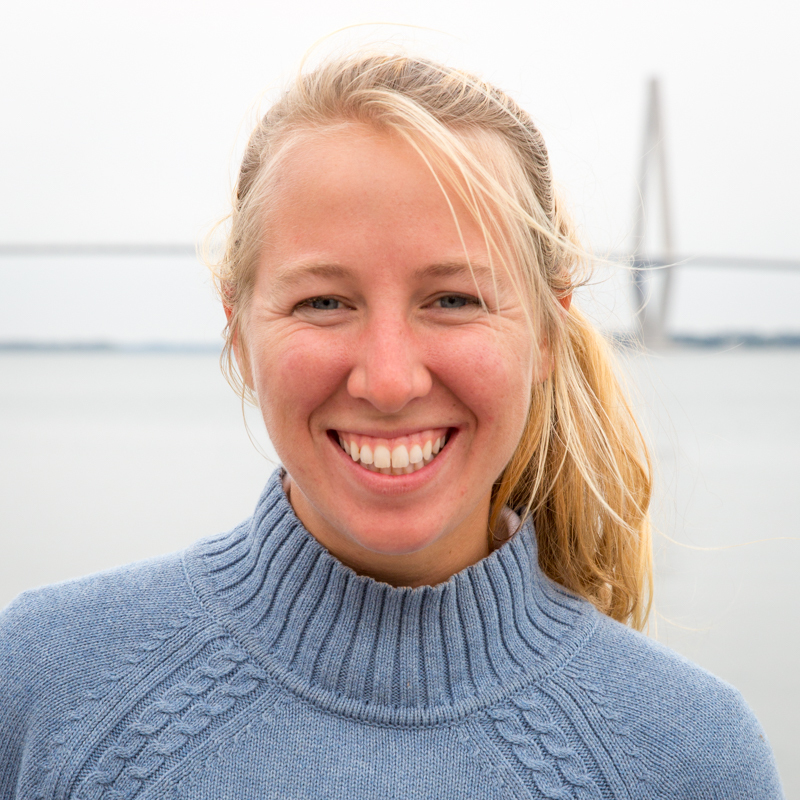 She is passionate about sail training and is excited to share her love for Tall ships with others on Spirit of South Carolina. 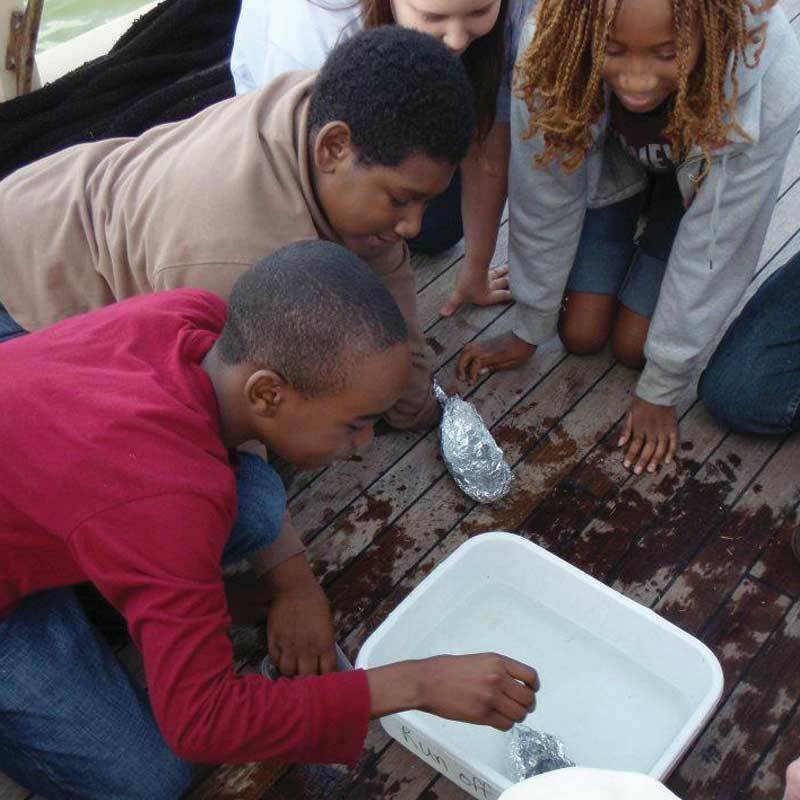 "We intend to honor the notion to provide South Carolina's youth with the exceptional opportunity for experiential learning. 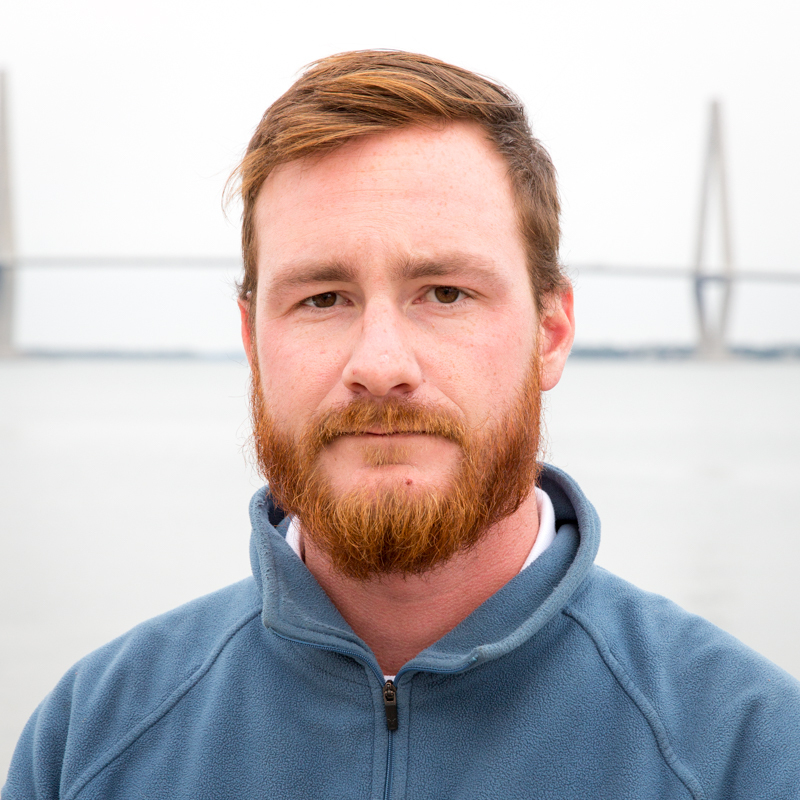 Building a sustainable program was always about honoring the people of Charleston who have poured their heart and soul into Spirit of South Carolina." Not only was it important to build the program, but imperative that it remains with us in Charleston. We wanted to keep the Spirit of South Carolina in South Carolina. 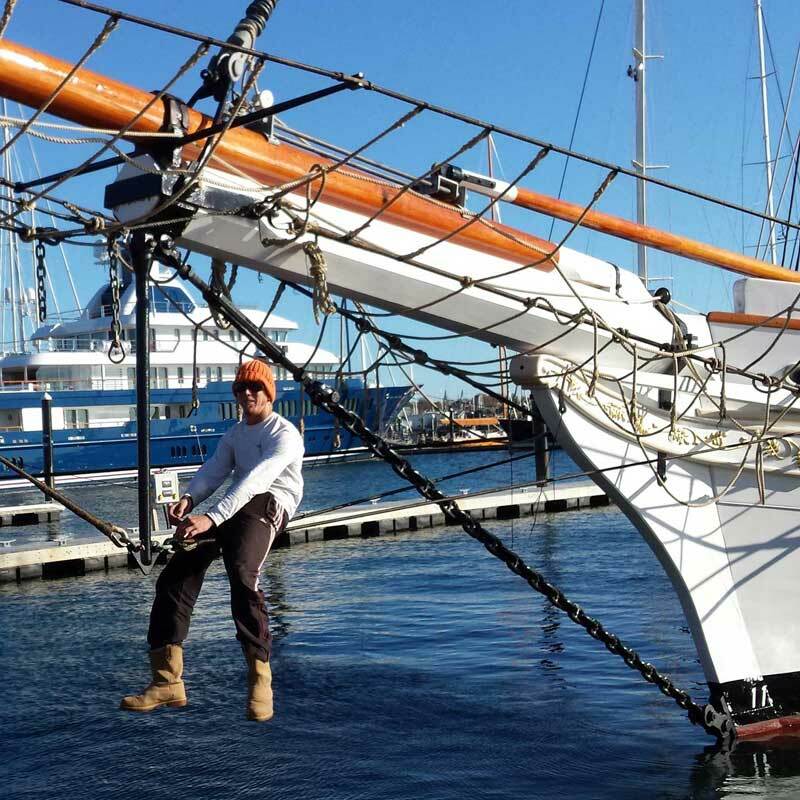 After a major overhaul in Newport Shipyard in Newport, RI, Spirit has been beautifully refinished and is prepared to cast off the lines and give people a view of the Charleston skyline that is beyond compare. Currently, our Winter Maintenance Crew is hard at work completing last-minute projects in preparation for the summer season. 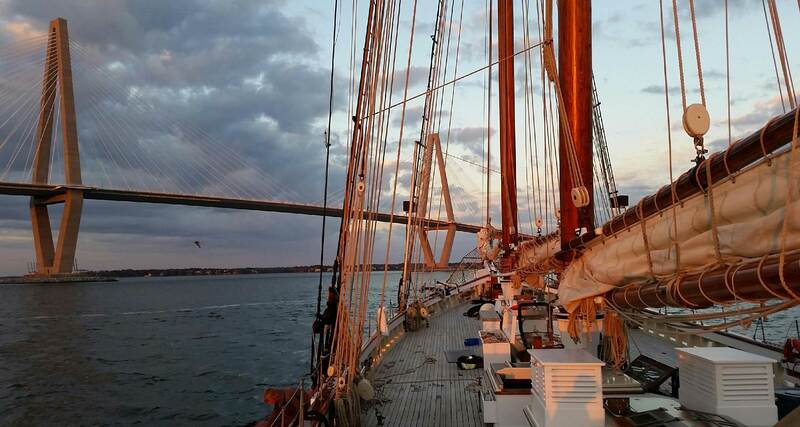 Spirit is ready to offer private charters and day sails in Charleston Harbor – from sunset cocktail parties to corporate team building programs. 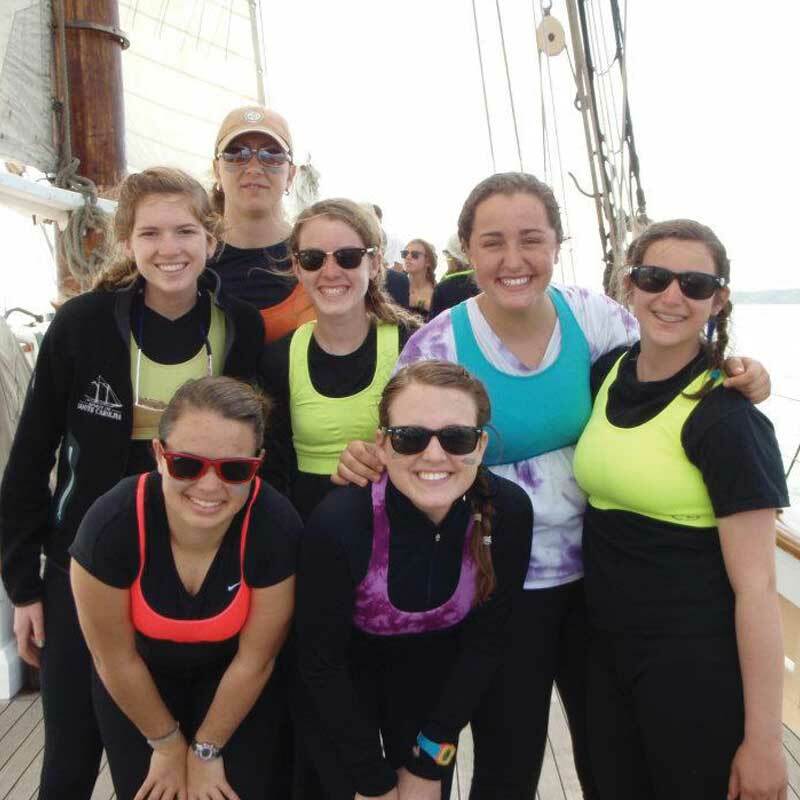 Long-term goals include developing comprehensive sail-training programs for students, supplemented with relevant topics through day-long sailing adventures. 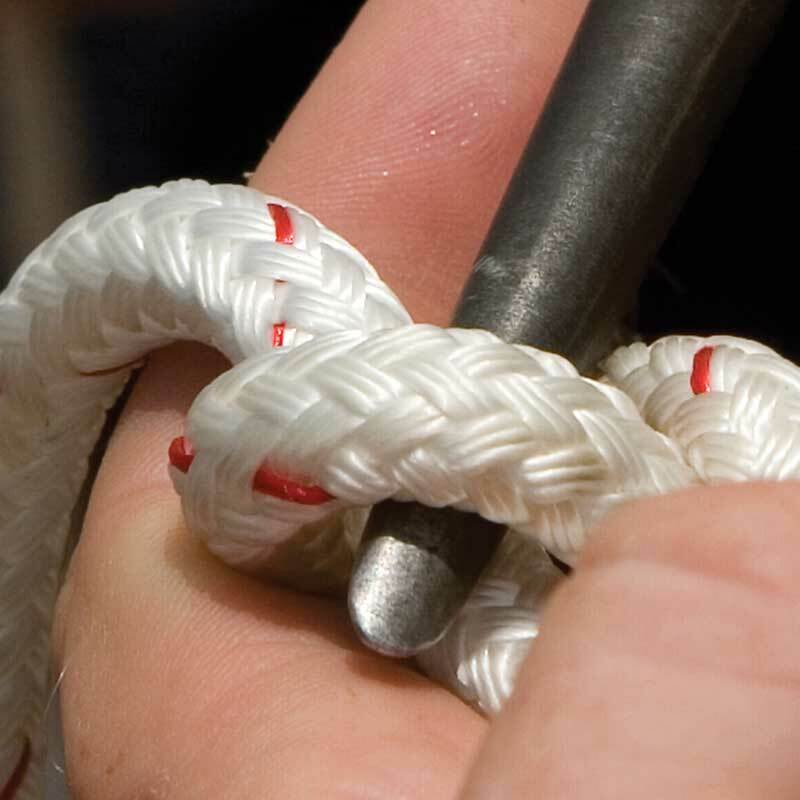 Spirit was built with safety specs to sail the world's oceans. 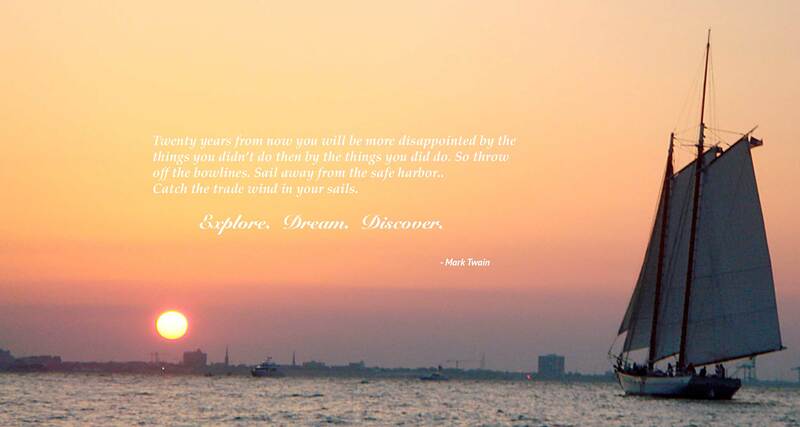 Cuba, Maine and Caribbean voyages are already in the works. Our team is excited to further develop these experiential learning curriculums. For more information on our upcoming schedule, please contact Director Fletcher Meyers. 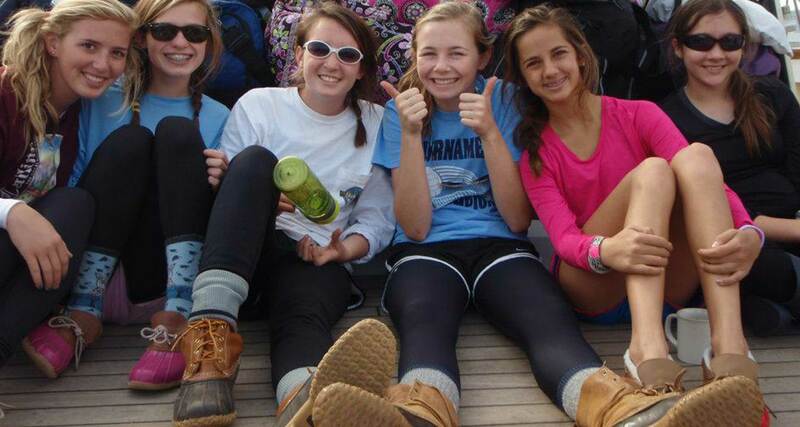 Want to help Spirit Of SC? Join the crew! Help Keep The Spirit Alive!